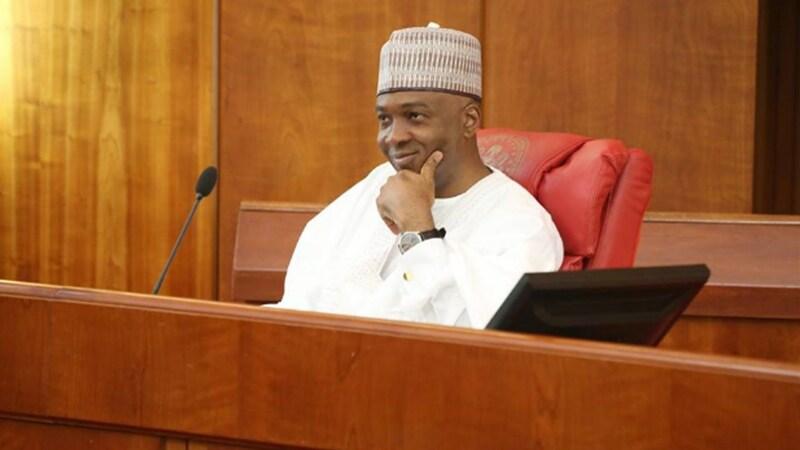 Senate president Bukola Saraki has announced that he is not desperate to remain in office, but that there will be conditions that have to be met before his resignation. According to him, his removal must be by two-thirds majority of the upper chamber. He said this on Wednesday while addressing a World press Conference on Tuesdays siege to the National Assembly by the Department of State Services (DSS). "The day two-thirds of our members no longer have confidence in us, we will leave this place," he said. It was reported that the Senate President defected from the All Progressives Congress (APC) to the Peoples Democratic Party (PDP) in July, sparking calls for his resignation and impeachment by the ruling party, and with this his reply it is evident that he might not be resigning any time soon.